Striving for a wasteless life. Uses for baking soda and vinegar are endless – if you have a household cleaning tip please share by leaving a comment, it would be very much appreciated! 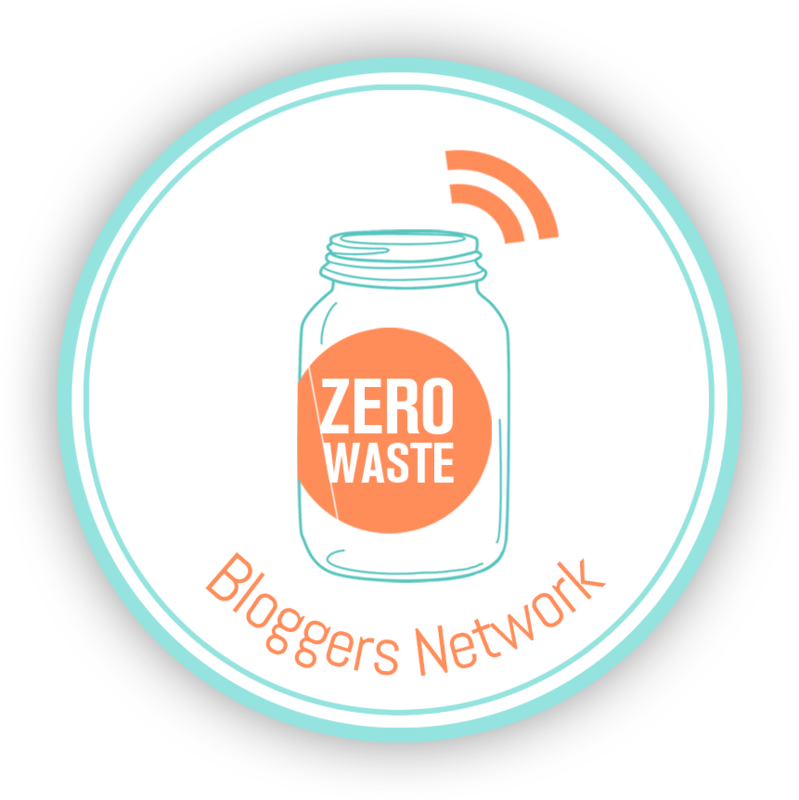 Waste-Less Living Create a free website or blog at WordPress.com.